Load the cannons! 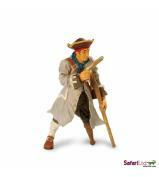 Fire a broadside! 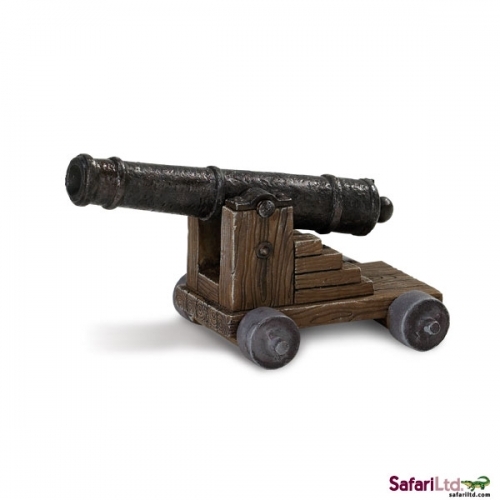 Get into the action with the Pirate cannon. It even swivels up and down for accurate aiming. 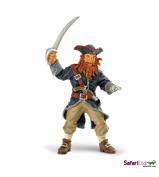 With these Pirate figures from Safari Ltd®, adventurers can begin their search for buried treasure. 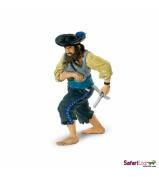 The Pirates’ lively poses are created by our professional sculptors, and the details of their authentic-looking clothing are made more vivid by the individual hand painting that each replica receives.